"Welcome to Portsmouth's premier apartments." Our specialty is offering quality accommodation to suit most circumstances and budgets by providing hotel rooms, suites and apartments for holidaymaker's and business personnel on short or long term stays. 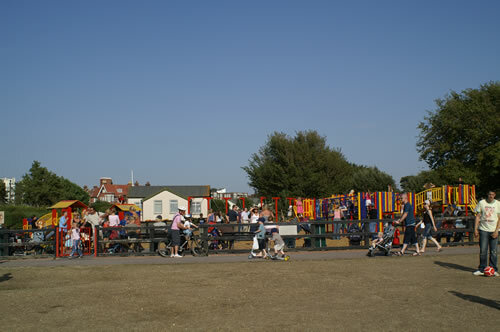 The Portsmouth Apartments Group consist of five establishments in Southsea, Portsmouth and are within approximately 200 yards from each other occupying prime locations within easy reach to most places of interest. 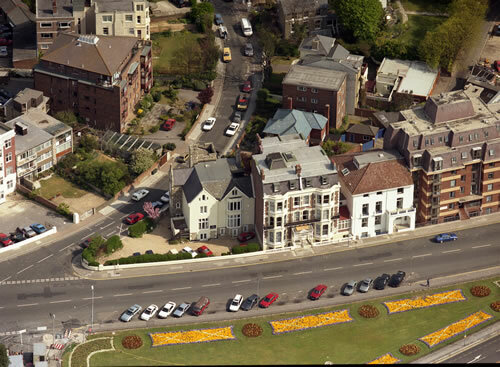 The Ocean Hotel Suites and Apartments and South Parade Apartments are directly on Southsea seafront with magnificent view of the sea and the Isle of Wight. 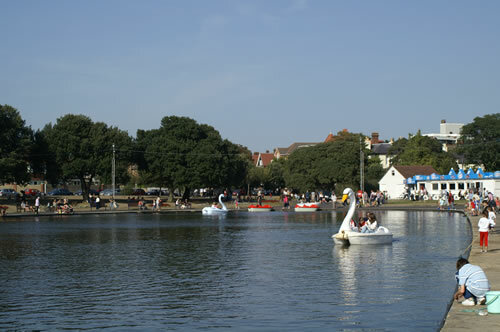 The Atlantic and Salisbury Apartments are 2 minutes walk from the seafront and are very near to the Canoe Lake and shops. 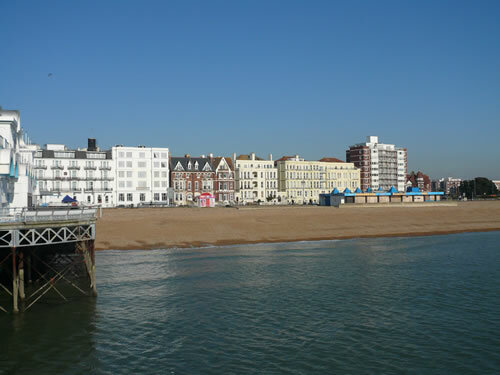 If you are planning to visit Portsmouth & Southsea, whether for holiday or business, why not try your second home at one of our apartments. 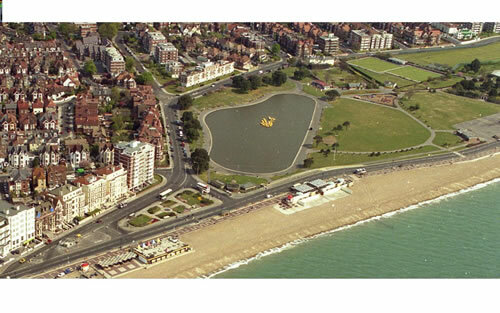 Our establishments have been under the same management for over 15 years. Each establishment is individually designed, providing quality accommodation to suit most circumstances and budgets, offering self-contained apartments on short and long term basis (from one week to one year). The Ocean Hotel and Apartments offer hotel rooms and hotel suites where you can enjoy the best of both worlds by having facilities and services of a hotel and the freedom and comfort of self-contained apartments. 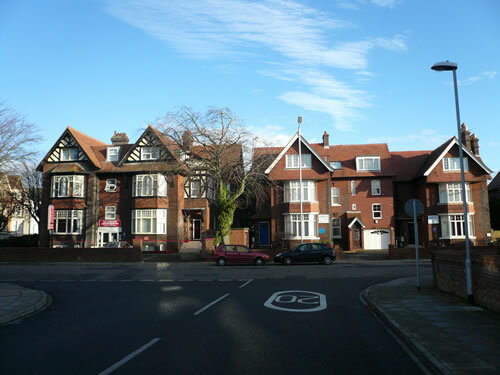 All properties have been recently refurbished and located within approximately 200 yards from each other enjoying prime locations and offering a wide choice of accommodation of various sizes. 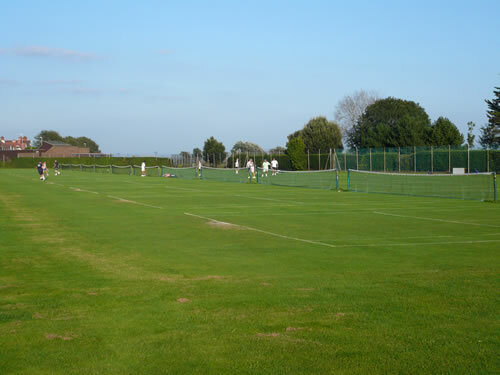 We have earned an excellent reputation over the years for providing welcoming and comfortable quality accommodation to companies, businessmen, professionals, private individuals working in the area, and of course families and holiday makers. We take pride in providing tailor-made accommodation to suit the client's budget and circumstances at affordable rates with friendly professional service backed by a wealth of experience in this field. Whether you are taking a family holiday, enjoying a romantic weekend, visiting on business, moving home, or looking for an affordable apartment in the area to settle into for long term then look no further. We are sure we can provide for your needs and impress you with the excellent value you will be getting. 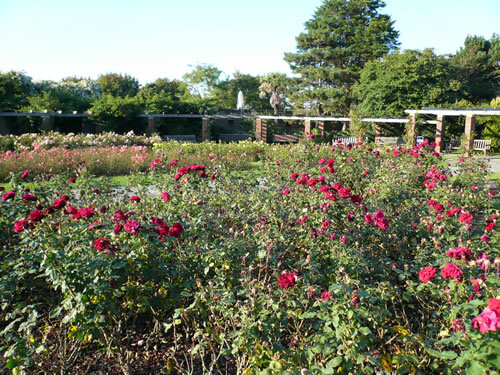 Long term accommodation is our specialist. We do not charge contract fee of agent's fees. 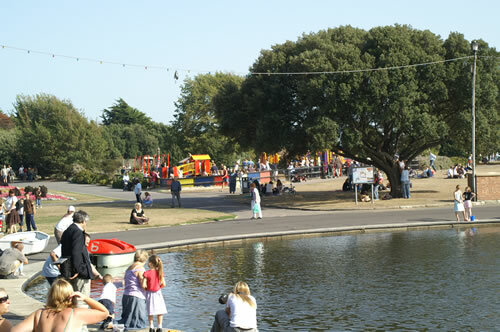 All very close to the beautiful Canoe Lake, South Parade Pier and award winning gardens, just across the road to the Boating Lake and playgrounds, two minutes walk to the magnificent Rose Gardens, Model Village, bowling greens, pitch-and putt-golf, tennis courts. 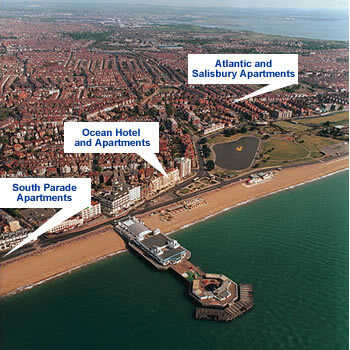 Portsmouth & Southsea or The Hard train station is approximately 5 minutes by taxi or bus. Fratton train station is approximately 4 minutes. Also there are bus stops very close to all establishments. 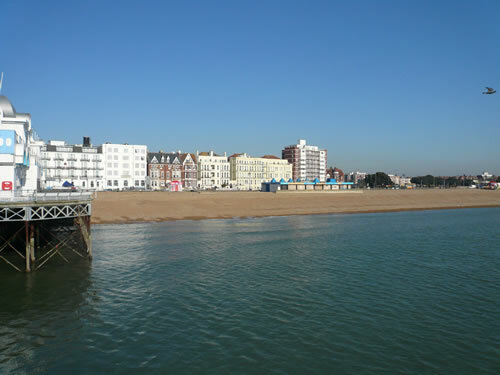 All our establishments are within walking distance to most attractions; the spacious beach, magnificent Rose Gardens, Boating Lake, Model Village, South Parade Pier & Amusement Arcade, Bowling Greens, Tennis courts and children’s playground. 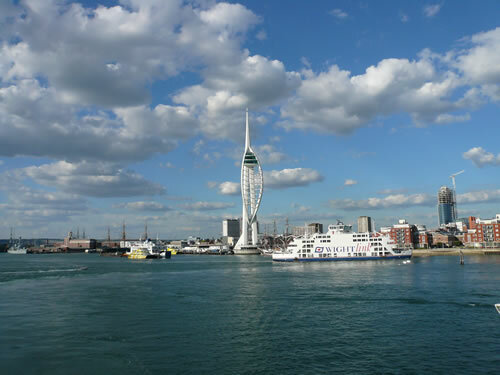 5 minutes by car or bus to the exciting World Class Waterfront development of Gunwharf Quays and the Spinnaker Tower, Harbour side shopping complex, 30 Bistros & bars, nightclubs, cinemas, casino & bowling alley. 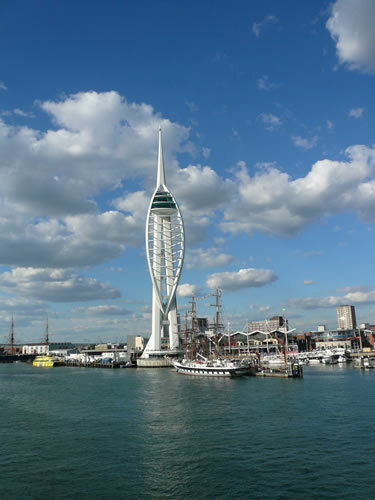 While there why not visit the spectacular 550ft high Spinnaker Tower for the finest views of the South Coast. 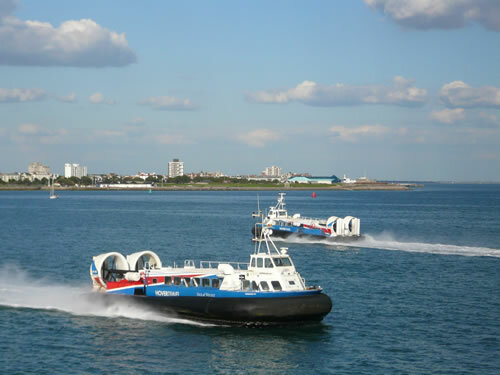 There is no better introduction to Portsmouth and its World Famous Harbour. 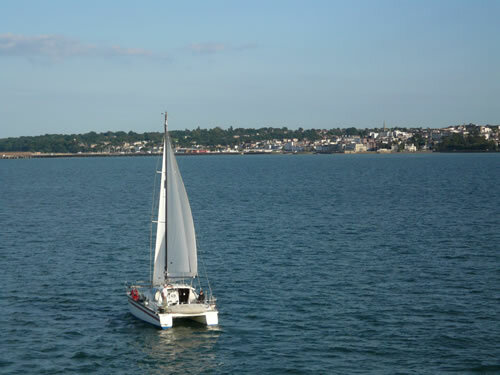 Within easy reach of the world’s greatest historic ships, HMS Victory, The Mary Rose, HMS Warrior 1860, The Royal Naval Museum and more. 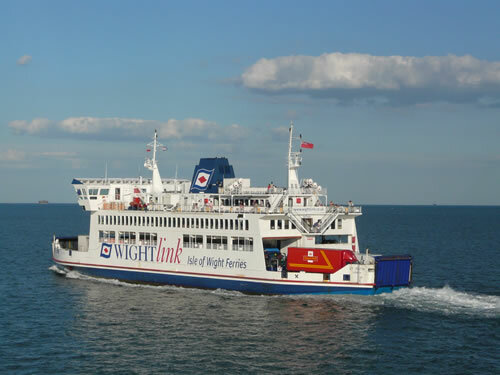 5 mins to Hovercraft Terminal and Isle of Wight ferry terminal, why not spend a day in the Isle of Wight! 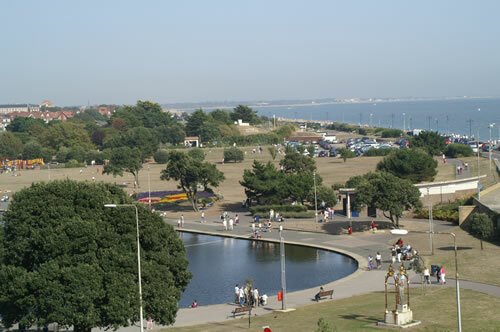 The Sealife Centre & Blue Reef Aquarium, Southsea Castle, The D-Day Museum, Rock Gardens, Cumberland House Museum, Butterfly House, The Dell, Burgoyne Gardens, Ladies Mile, War Memorial. 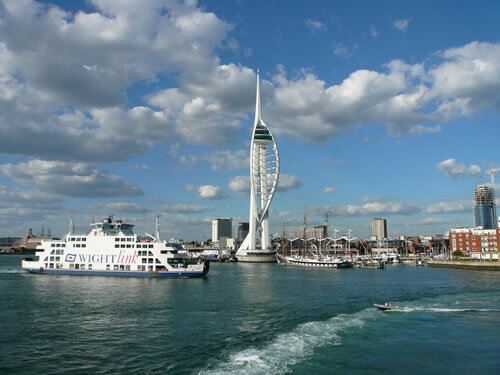 Portsmouth is the UK's premier Waterfront Destination, combining sea views, great shopping, eating and dining, with stunning attractions and centuries of history, all on the water's edge. 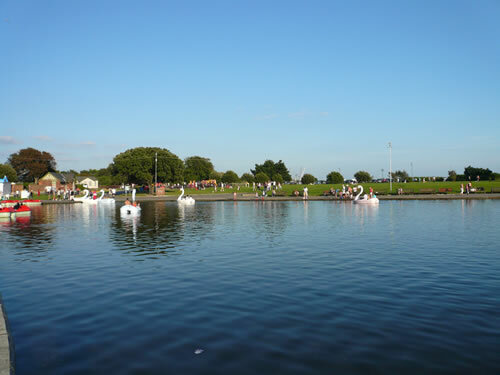 Packed with things to do and fast becoming Britain's favourite waterfront destination. Enjoy an irresistible mix of history and heritage, specialist shopping, lively arts, great restaurants and bars and a programme of year round events. 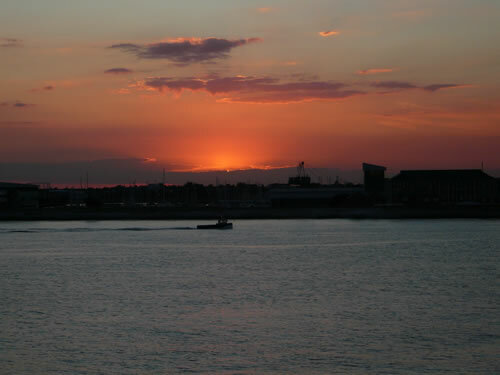 From the Harbour to the Beach Portsmouth has more and more to offer every year. Old Portsmouth. including Portsmouth Cathedral. 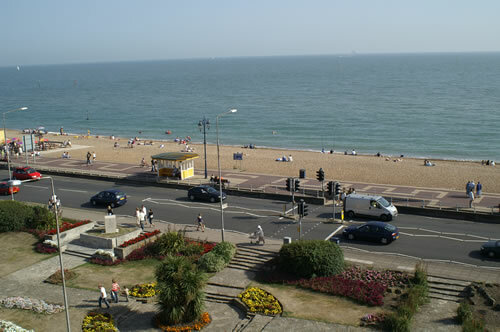 Just relax for a breath of fresh air escape the stress and strains of everyday life and enjoy a break by the sea. 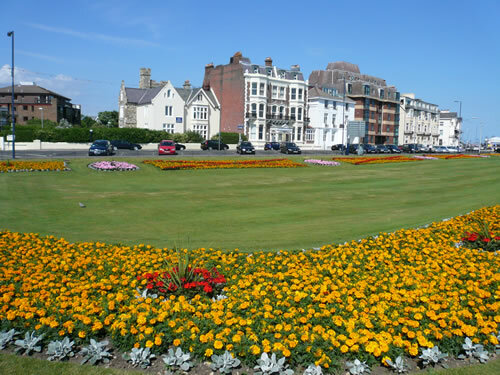 Get away from it all and discover 4 miles of Beach backed by gorgeous green spaces. Apartment prices on application depending on length of stay and specifications of each apartments.